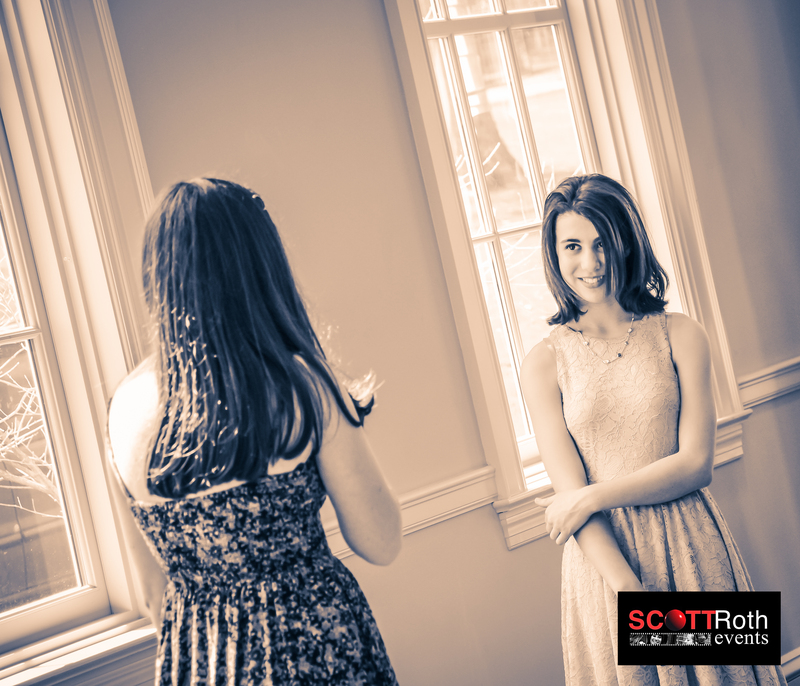 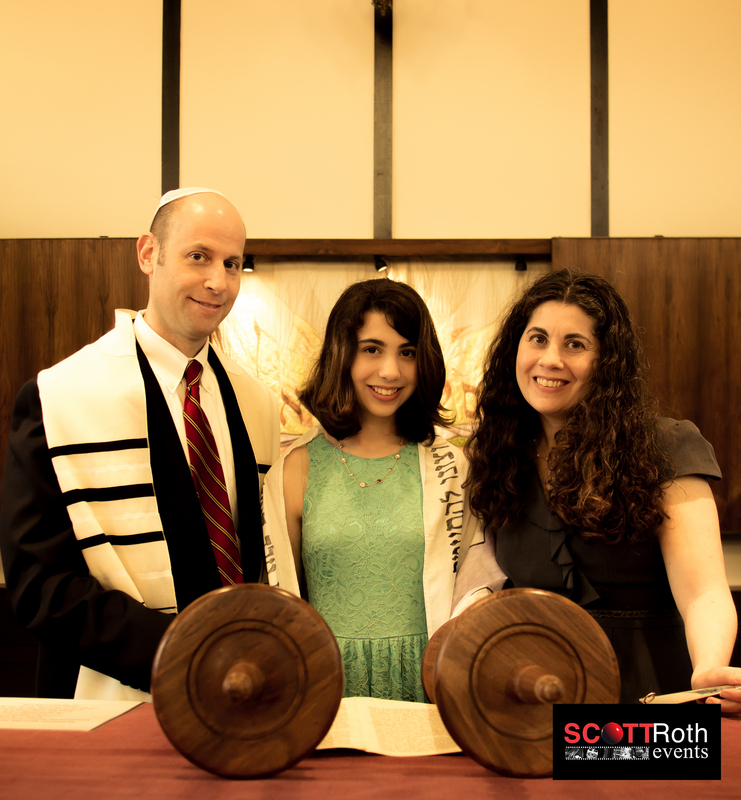 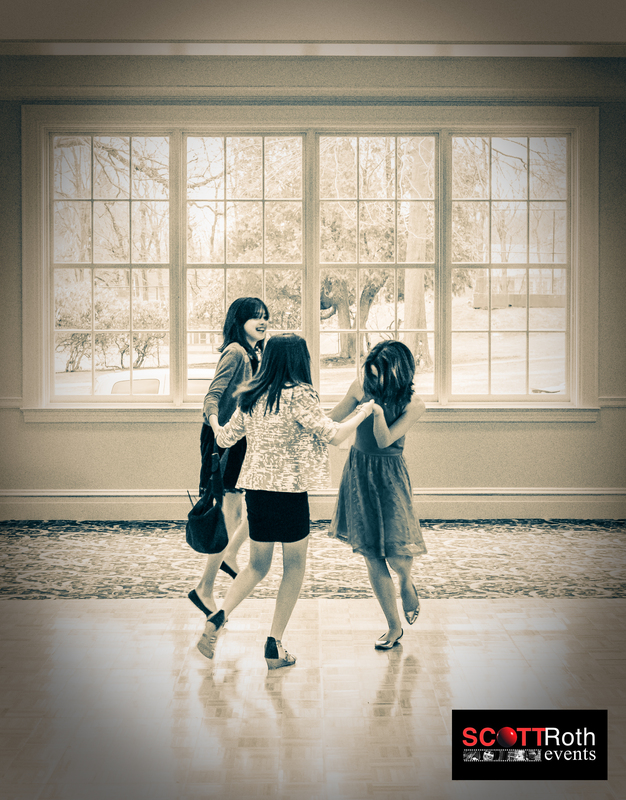 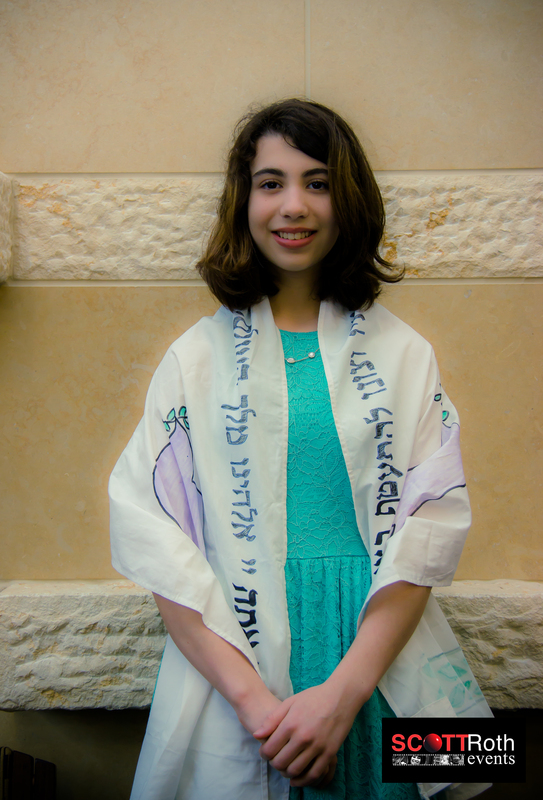 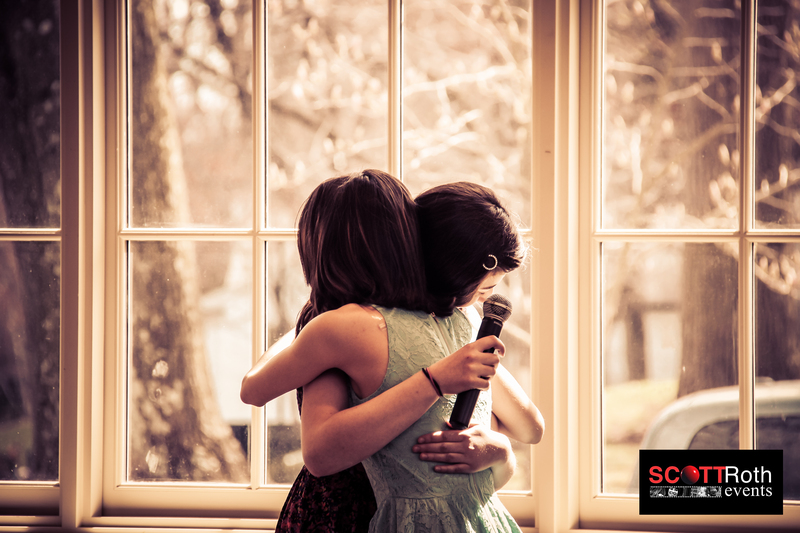 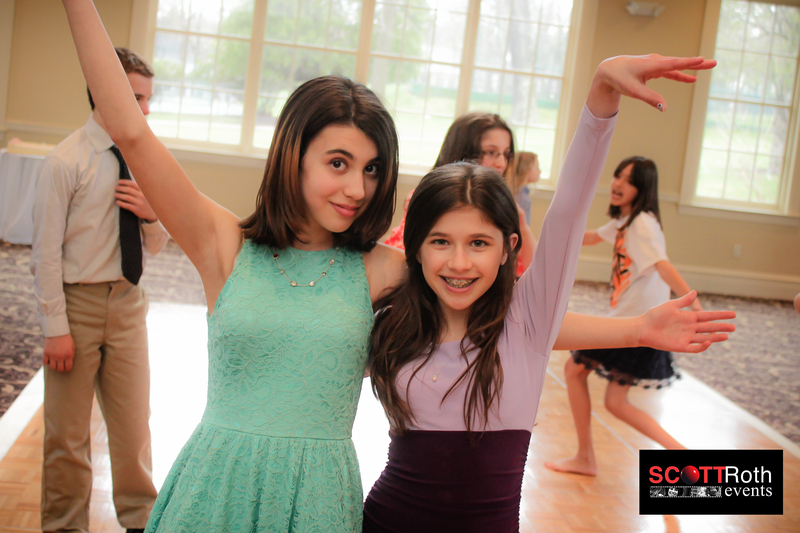 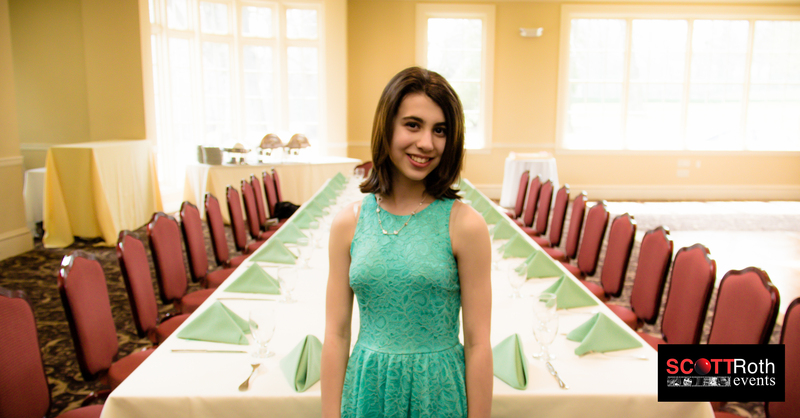 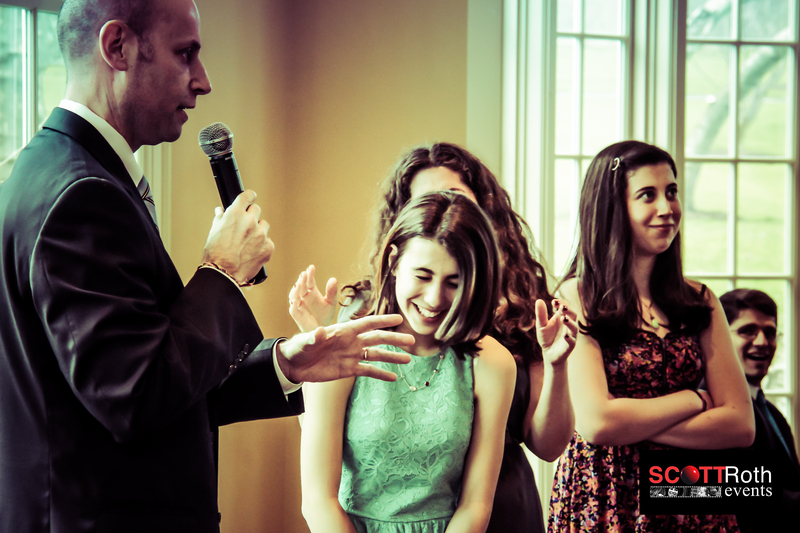 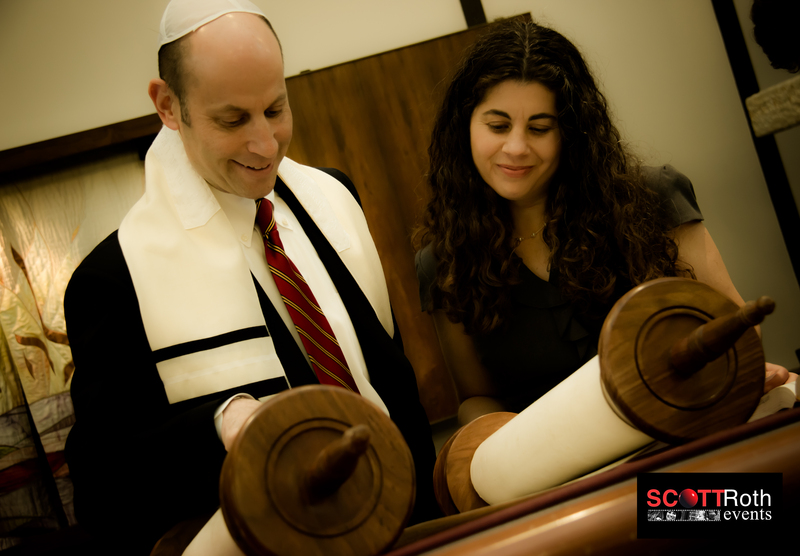 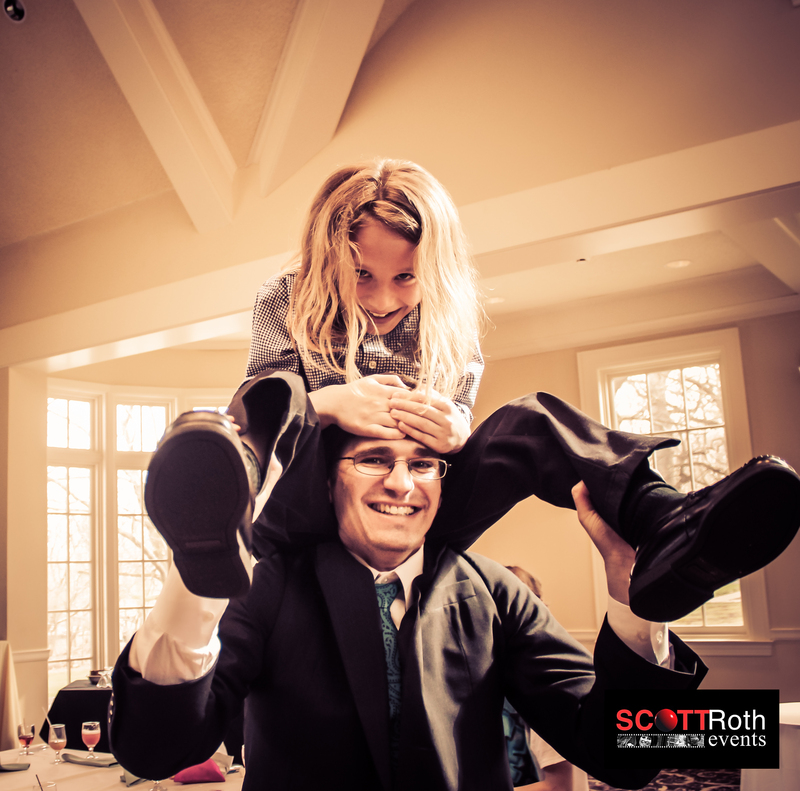 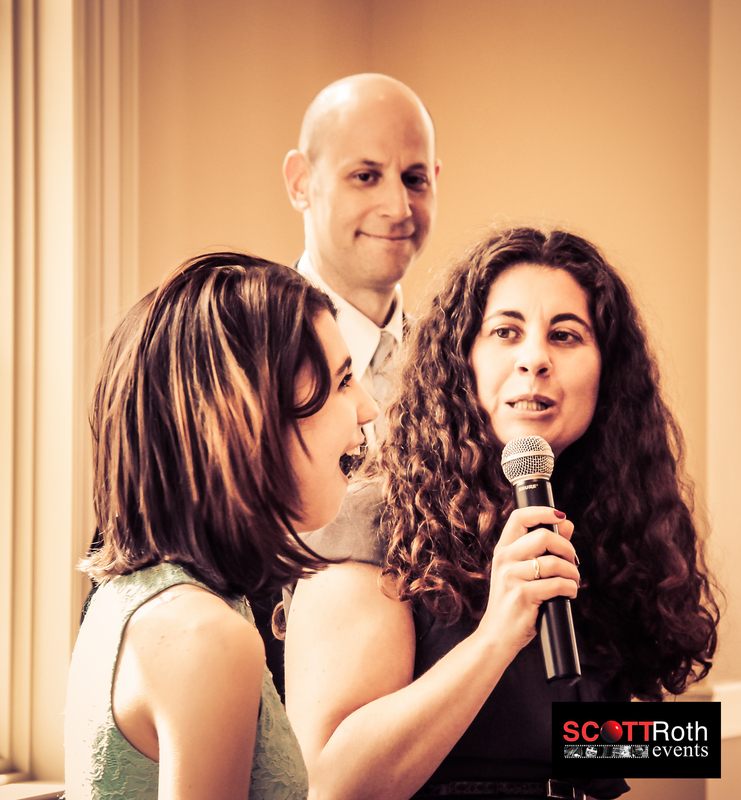 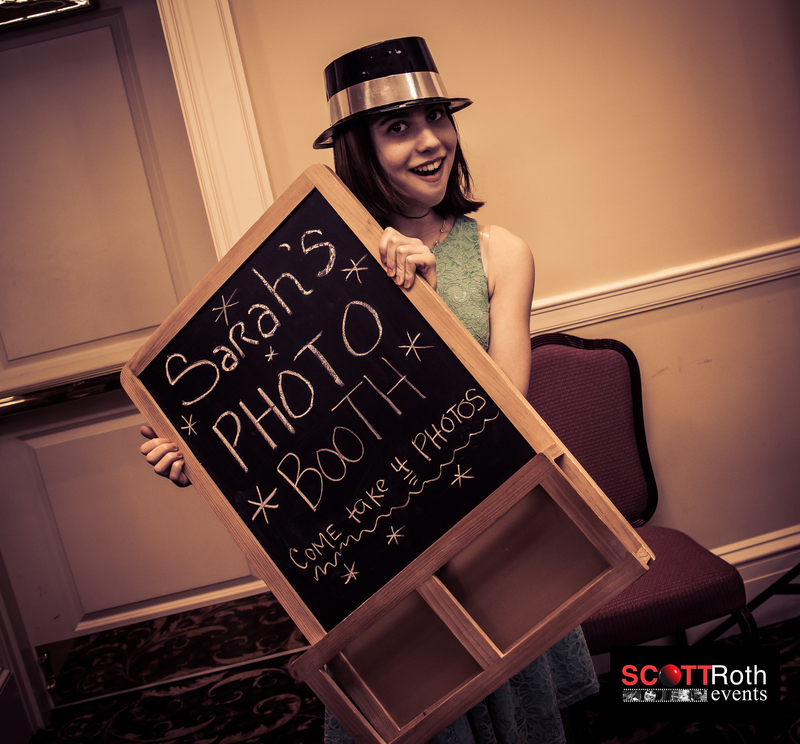 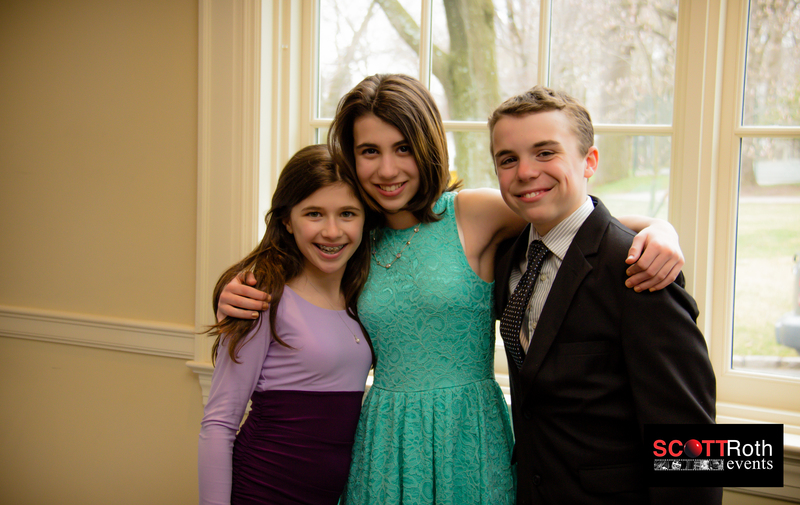 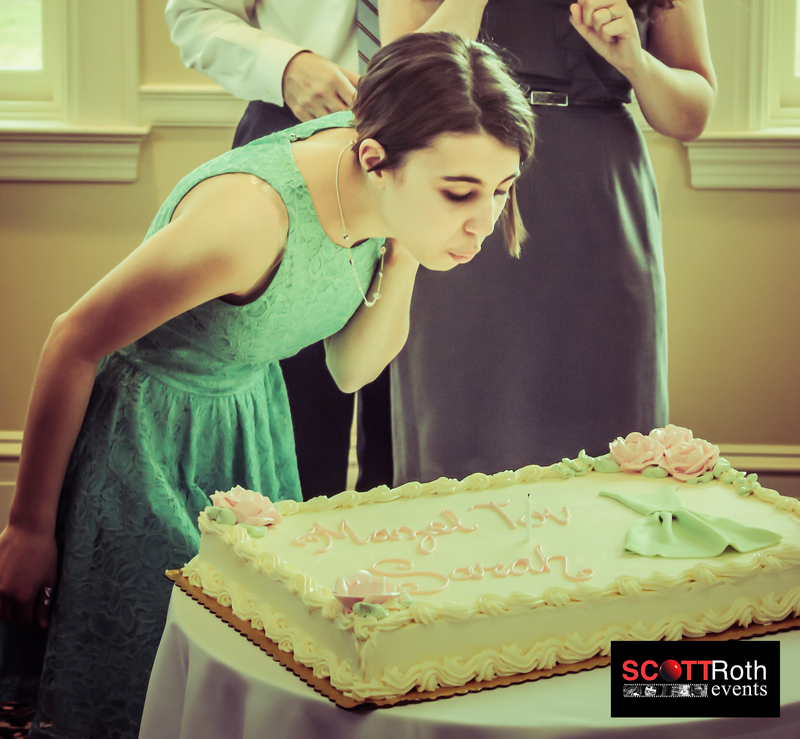 This past weekend we got to meet and take part in the festivities in celebration of Sarah’s Bat Mitzvah on April 13, 2013. 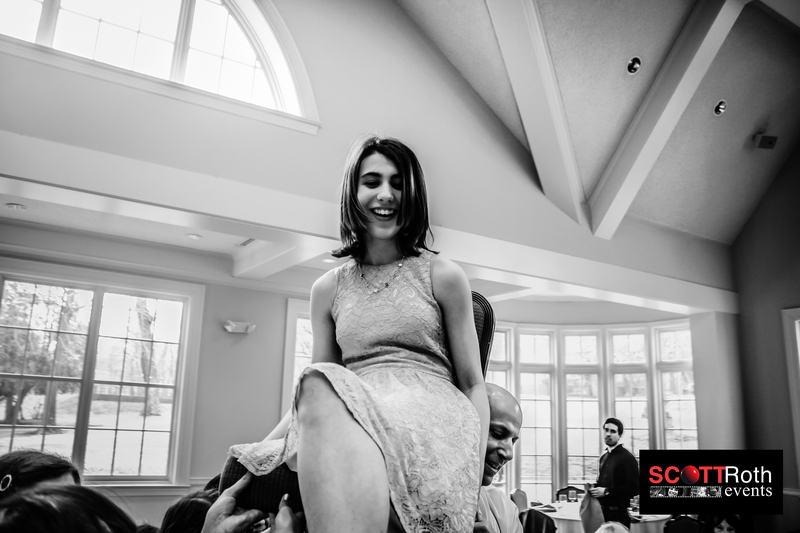 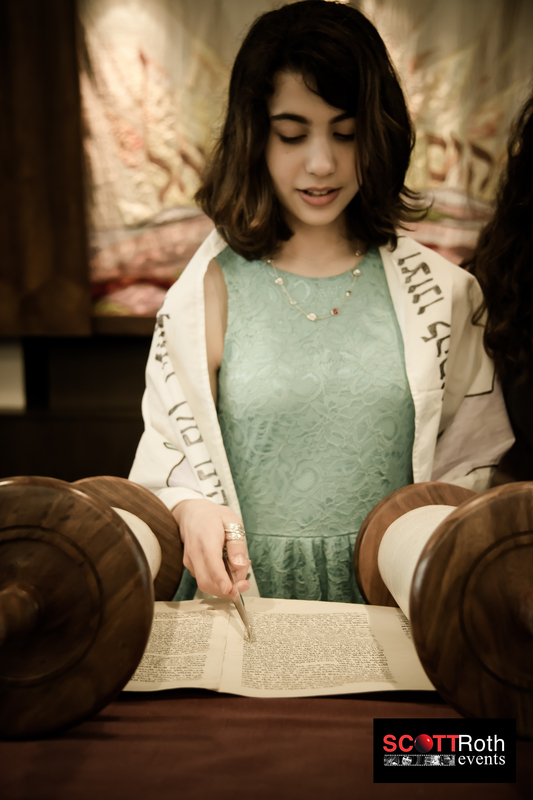 We started out visiting the family on friday and taking photos while Sarah did her rehearsing of the Torah at Congregation Beth El in Orange, NJ. 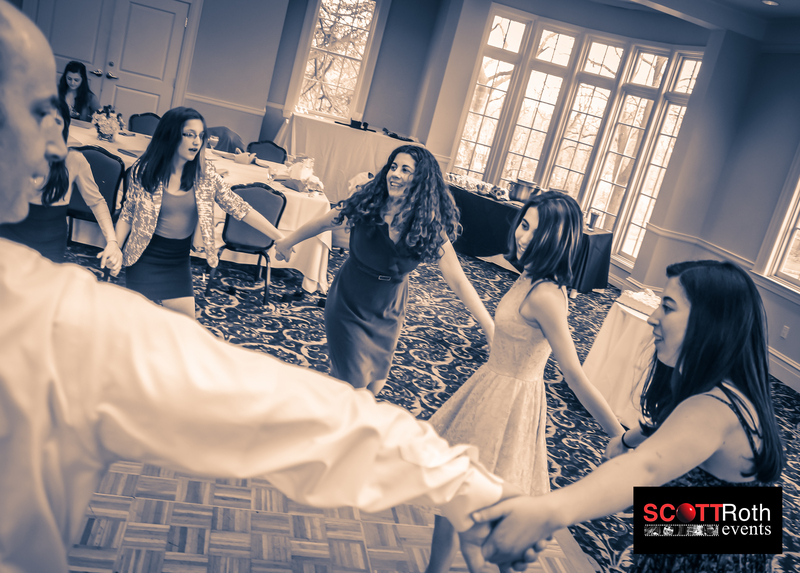 On Saturday the reception took place at the Orange Lawn Tennis Club in South Orange, NJ. 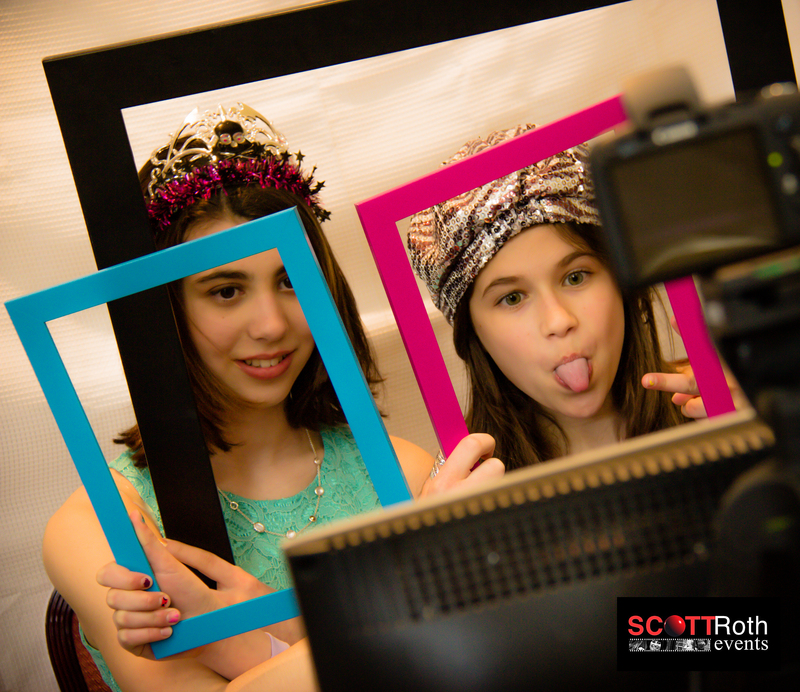 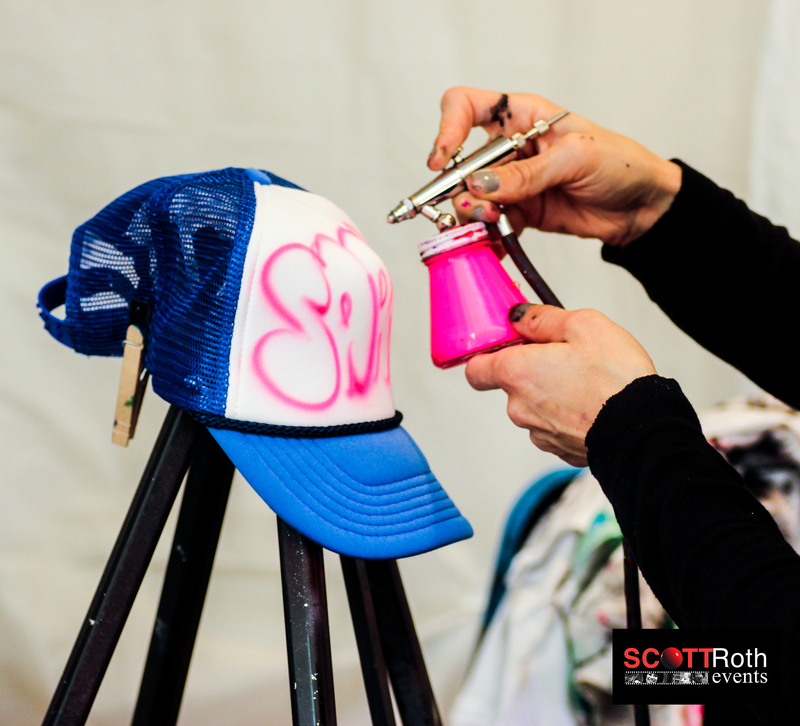 Our Professional Photography, Open Photo Booth, Airbrush TShirts and Foosball kept the kids entertained. 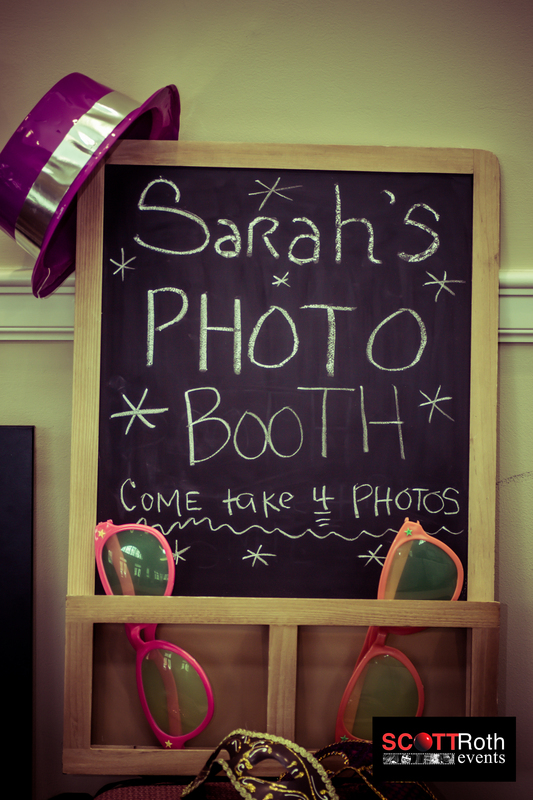 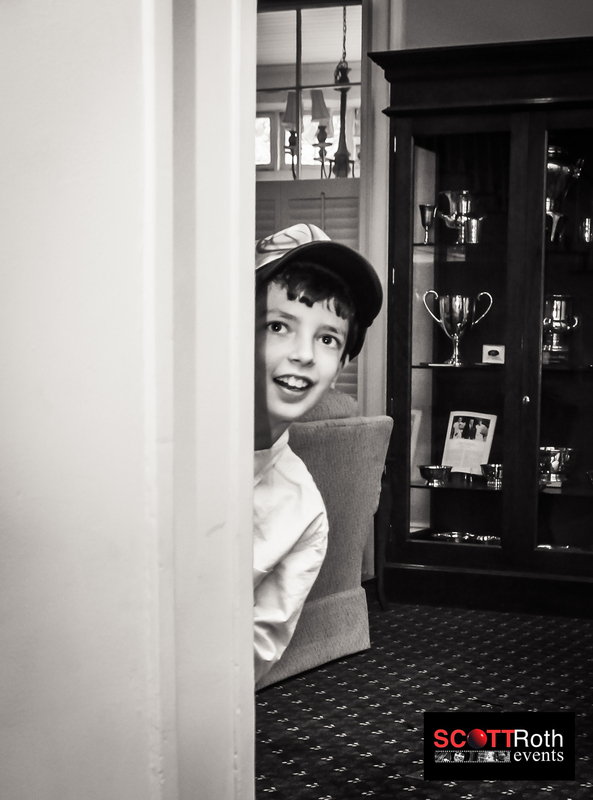 The event was a blast but don’t take our word for it……view the photos below.